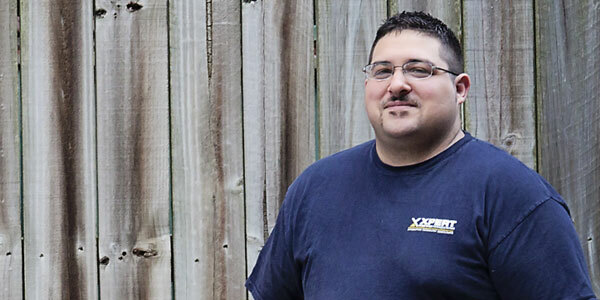 Believing his job is not only fixing computers and offering technical support, but helping build a relationship between himself, customers and business clients. Michael is A+ certified and also has been trained for the Net + and Sec + certifications. Expanding his passion to continue learning he is currently pursuing degrees in computer engineering and networking technologies. Michael has over 6 years of experience in the IT support field. His overall goal is to provide top notch computer support and be someone that his clients in the Raleigh area can come to and trust.